PAT, YOUR MAKEUP SKILLS ARE STUNNING DO MY MAKEUP PLEASE. If you don’t know who Pat McGrath is… same on you. Jk. She is a makeup artist from England who has been called the most influential makeup artist. 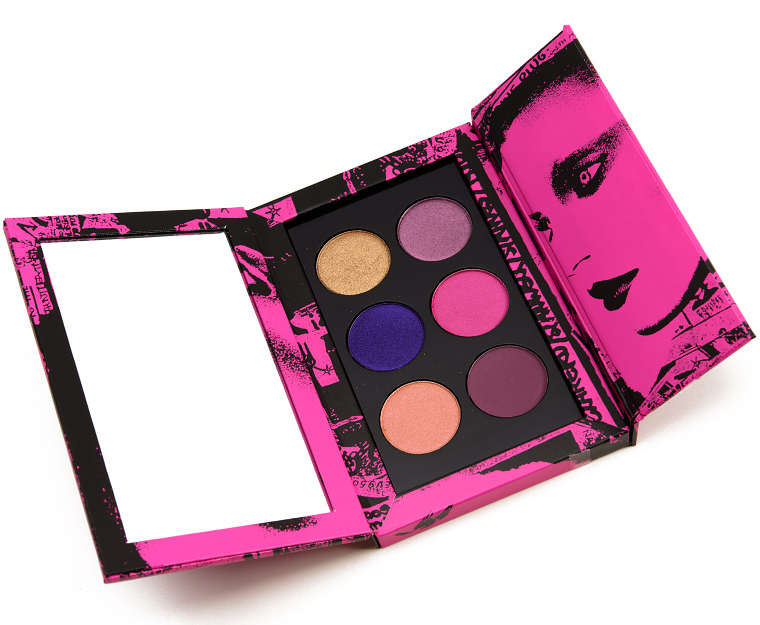 A luxurious palette with an obsessively opulent melee of vivid violets, risqué plums, and the euphoric glow of incendiary golds. This lavish collection of shades features extreme blend-ability and adherence for pure color intensity. The creamy, soft shadows ignite metallic, pearlized pigments and amplify color. Experience an emollient-like texture and censorial feel that glides on with one-stroke, fully-pigmented, opaque color saturation and a polished, bright, multidimensional finish. It is so expensive but it is so pretty. Just like me. Um. The colors of the palette is sooo pretty and they blend so well. I think theses colors will look flattering on most people. PAT, YOUR MAKEUP SKILLS ARE STUNNING DO MY MAKEUP PLEASE. If you don’t know who Pat McGrath is… same on you. Jk She is a makeup artist from England who has been called the most influential makeup artist. I love the shimmers in this palette and I love how the colors are so pretty. Okay.. I don’t think that makes sense but whatever. This is why I have three of her palettes. 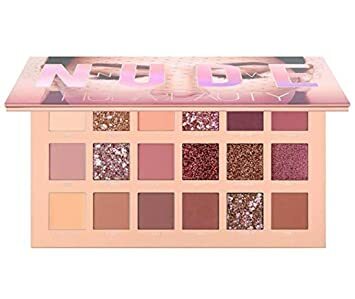 I bought this palette but when I was shipped to me some of them were broken so I had to return it and I never had the time to buy it again.